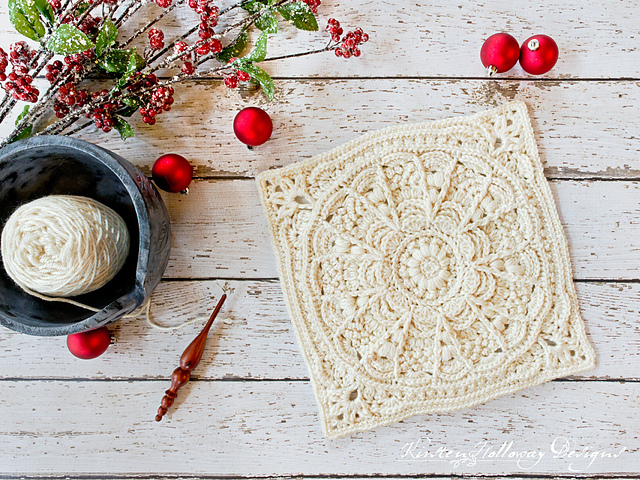 I found today a beautiful square made in a wonderful white color. It has a brilliant and elegant motif. From this square you will create the best designs. Have a look. squares can be made in any colors. it looks cool on blanket patterns. follow your idea and design these squares are very decorative and effective. this is a free pattern which you can download below. 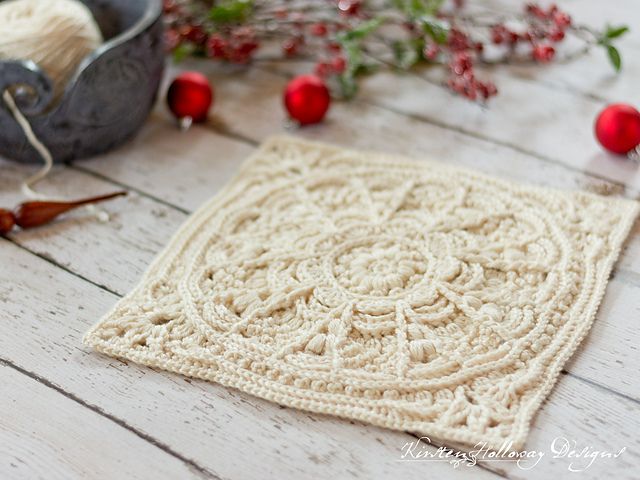 Winter Opulence Square Free Crochet Pattern is here.